Giveaway: Win an Awesome Modern Nomad’s Travel Kit! I used to be horrible at packing… well, maybe I still am, but I know that I’m definitely better than before! Surely, years of hopping from one country to another have made me learn how to pack light without ever forgetting the bare essentials — which is one of the key travel tips that everyone should try to practice and remember! For this, let’s take short summer trips as an example. I bet that the beach is on top of your destination list especially at this time of the year. But it can be tough to feel wholly light, cool, and free if you’re going to drag around a ton of stuff during your trip. Remember: you really don’t need loads of things with you! Apart from a few key items of clothing, you just need to have the essentials. And what would those be, you ask? Well actually, how about you make Modern Nomad handle that for you? Make them your travel buddy and you never have to stress about packing again! 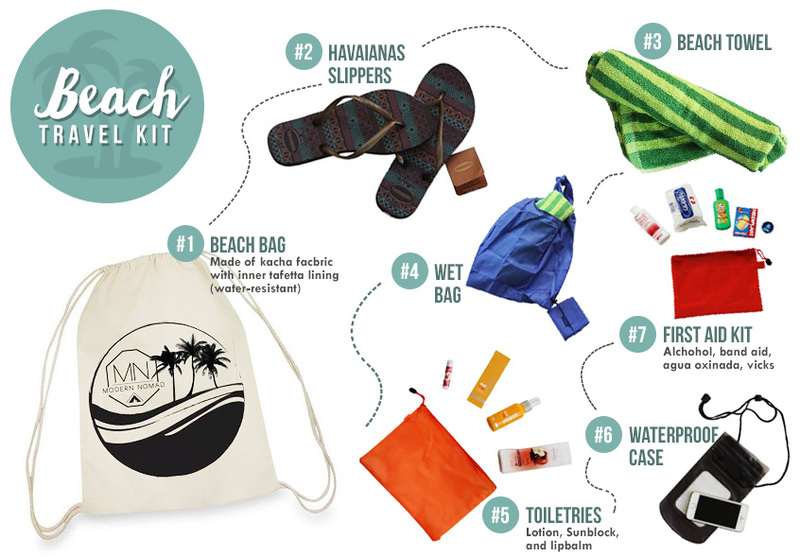 Besides, with their awesome travel kit packs, you don’t have to worry about a single thing as you go on a hassle-free beach trip with your friends! 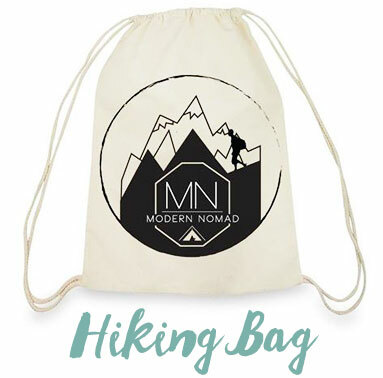 Modern Nomad (MN) is an online business in the Philippines that is founded by Camille Beatriz S. Lejano and Trisha Mae K. Castillo. Their mission: To kickstart everyone’s dream of travelling, and to make packing effortless for different travel excursions by providing various travel kits for every type of venture. 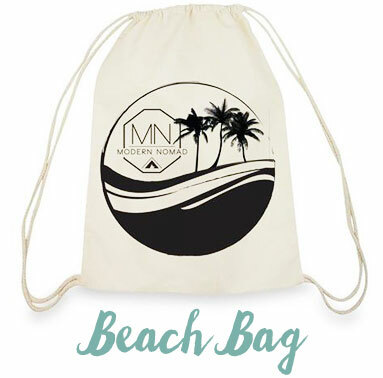 Their products: “Travel kits for every adventurer” So whether you’re a first-time traveler or a veteran wanderer, MN has the essential travel kits for you! (From packaged travel kits for beach trips, camping, hiking, and air travel). My assessment: You have got to make them as your next travel companion since they surely know the must-have essentials that any traveler should have in a carry-on bag! Because of this and more, I have partnered with the founders over at Modern Nomad in order to bring you an awesome giveaway that would enable you to be one of the FIRST people to enjoy their new and efficient packaged kits! THE GIVEAWAY PRIZES THAT YOU CAN WIN! There are 3 items to be given away to three lucky winners! This giveaway will end in April 25 (7PM – Philippines Time). Winners will be picked randomly and will be announced in April 26 on the ‘I am Aileen’ Facebook page. This giveaway is hosted by me, Aileen, in partnership with Modern Nomad PH; but prize distribution will be the responsibility of Modern Nomad. Good luck and enjoy! Please feel free to also share this giveaway to your family and friends! Yay! Ang daming prizes :) I want to joinnnnnnn! Then join, Kath! ;) Haha! Good luck to you! Miss you too! And whoa, meet and greet? Haha I dunno if I am even 'eligible' enough to do such a thing :P But aw, thanks for that suggestion! Really appreciate it! You're welcome. :) Good luck Ivy! It really is! I want to win it myself! >_< Haha! Good luck Shayne! Thank you Mimai! Have you joined? :D Good luck!